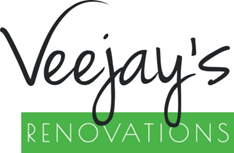 Veejays have been renovating Perth homes for over 23 years ( since 1993) and have been registered with the HIA for 20 years. 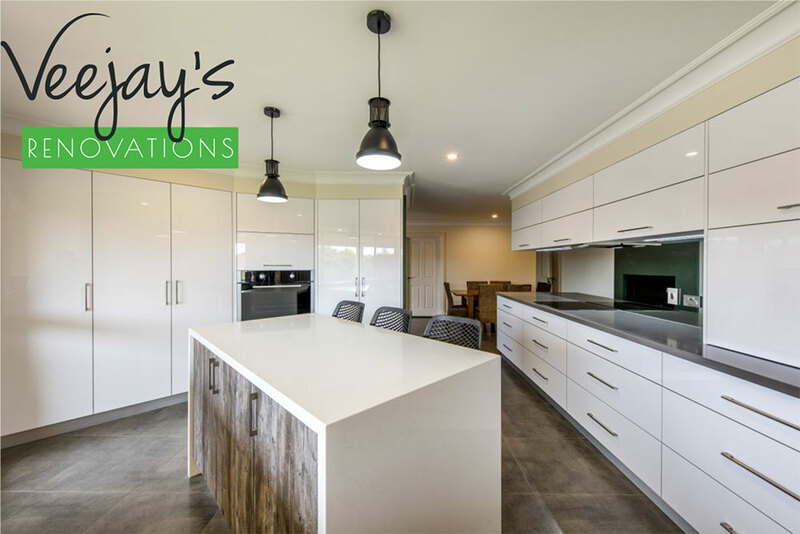 Veejays specialise in complete renovations including all Trades required for the job, this also includes working with an experienced designer, all custom made cabinetry and a full time site supervisor once your renovation has started. 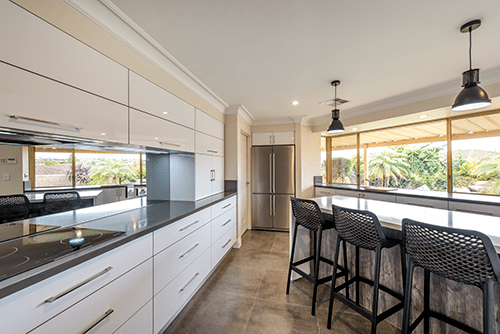 Veejays only use quality fixtures and fittings including Blum, Phoenix tapware, Oliveri sinks and tapware, CDK stone, Smartstone, ceasarstone and all products from the Laminex Industry. Veejays have also won “Showroom of the Year” and are very proud of this, clients always get the “wow “factor when coming in to our showroom in Malaga, Veejays also has a very impressive display at Homebase Wembly. Friendly service and confidence in their product is what they pride themselves on.